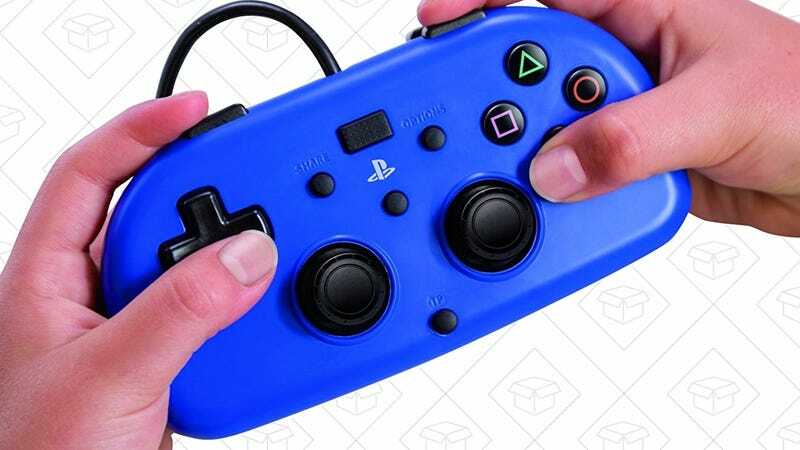 If you have kids whose hands are too small to use a proper DualShock 4 controller, Hori makes a wired gamepad that’s 40% smaller, and 50% cheaper. 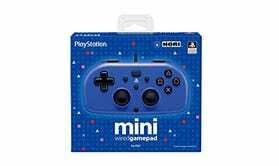 It normally sells for $30, but today on Amazon, you can grab it for $20. Honestly, I’d like to try it myself, if only out of curiosity.